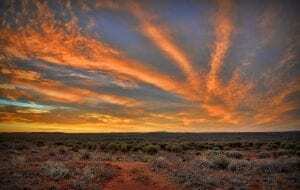 The Far West is a regular host to groups that are looking to experience the Australian outback. 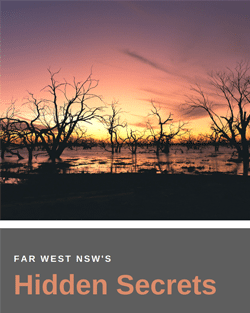 The communities in the Far West offer groups the opportunity to explore the natural environment, learn about the region’s extensive history and experience a vastly different culture. There is a diverse range of activities that groups of all sizes can engage in and a large variety of options to satisfy accommodation and food requirements. For the last 17 years, Year 9 Methodist Ladies College (MLC) students have embarked on an immersion experience trip to Broken Hill. 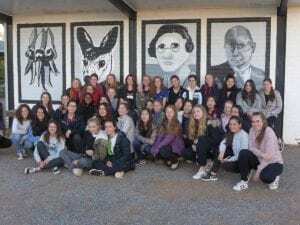 The trip serves as a combination of curriculum, personal and interpersonal development, enabling students to broaden their horizons and experience life through a different lens. 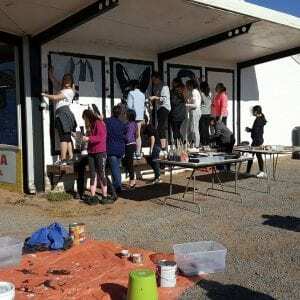 Three groups of students embark on the journey to Broken Hill and take on various challenges and projects such as research, participation in service work and cultural activities. 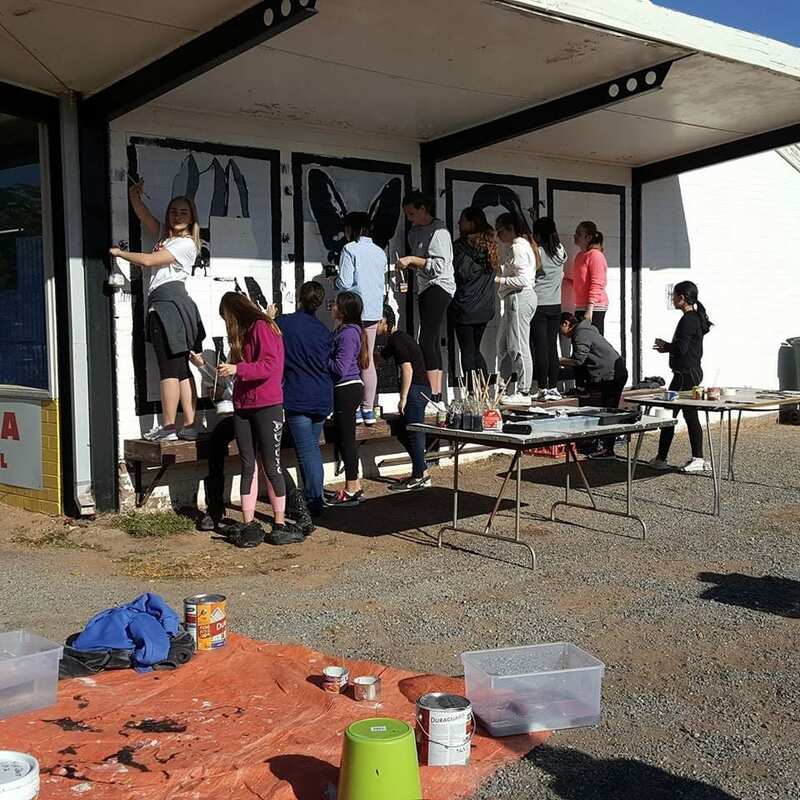 These challenges and projects aim to enhance the students’ experience, allowing them to understand Australia’s diverse environments and strengthening their bond as a group. The annual excursion focuses on the development of lifelong learning skills. The students bunk together in groups and they are required to purchase their own food supplies, which in turn allows their cooperation, communication and conflict resolution skills to be enhanced. Students are equipped with the necessary skills to guide them through, not only their schooling, but their lives thereafter. 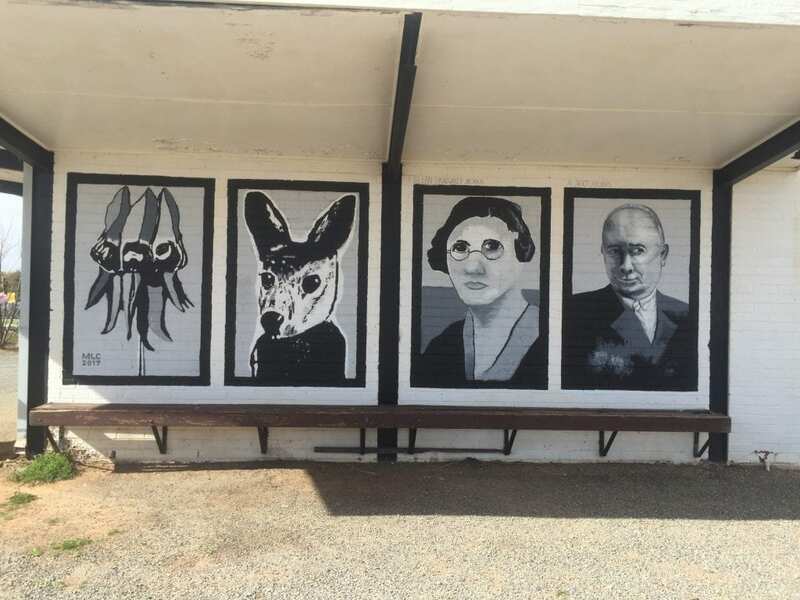 In 2017, students began painting a wall at the art exchange complex in Duff Street working alongside Director, Susan Thomas, and Artist in Residence, Shane Vink. “We thought it would make it a bit of a homage to the regeneration area with Albert and Margret Morris, and the flora and fauna they helped bring back,” said Susan. Head to the MLC website to find out more about the opportunities available to students.